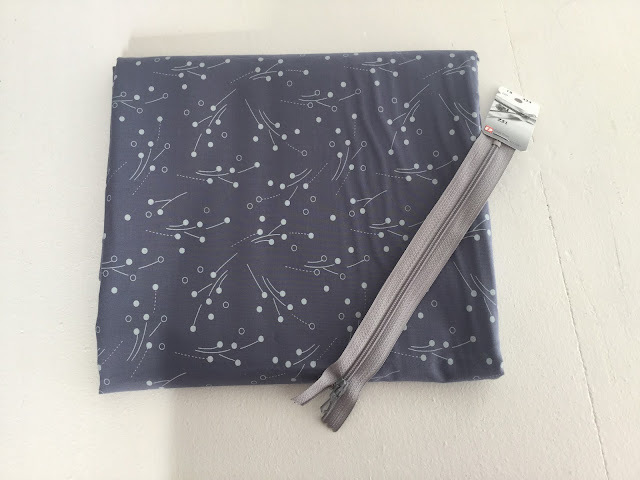 I've decided to start a new series on my blog all about fabric shopping. 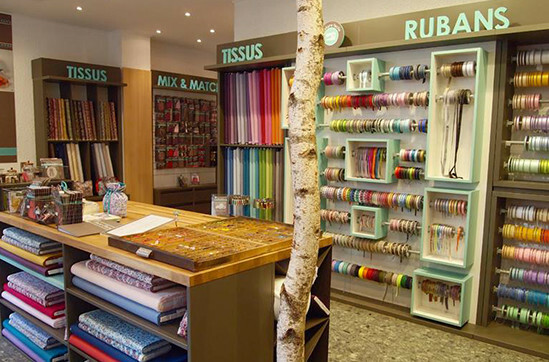 Whenever I discover a wonderful new fabric shop, I'll write about it on here. I'm starting off with the most amazing shop in Paris called Frou - Frou. It really is an incredible shop! It has the most stunning array of fabrics, along with bias, ribbons, buttons etc. 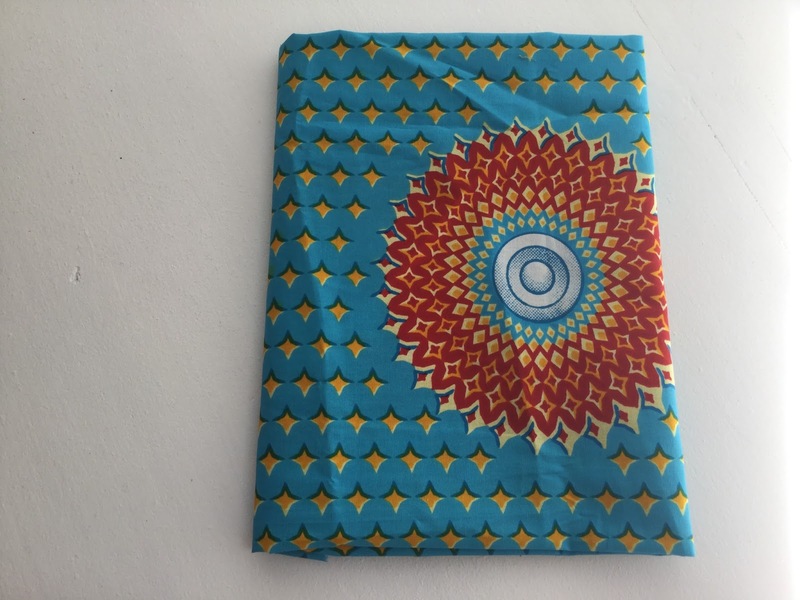 It specialises in lovely floral cotton fabrics and other contemporary designs, but also has a selection of lovely wax prints and coated cottons. I bought quite a few different fabrics... They were just too lovely! The first fabric I bought was this navy fabric, that I bought to make a blouse out of. I also got a contrast mustard zip to go with it in the back, which I love! I'm currently in the process of making the pattern for the top, but I can't wait to sew it! I also bought some mustard denim, a fabric that I have been looking for for ages. I'm planning on making a skirt out of it, although I haven't yet decided on the pattern. The ribbon will go inside the skirt, a detail that only I will be able to see - I love small details like that! Navy and mustard is a combination that I absolutely love, and I'm really looking forward to wearing these garments. 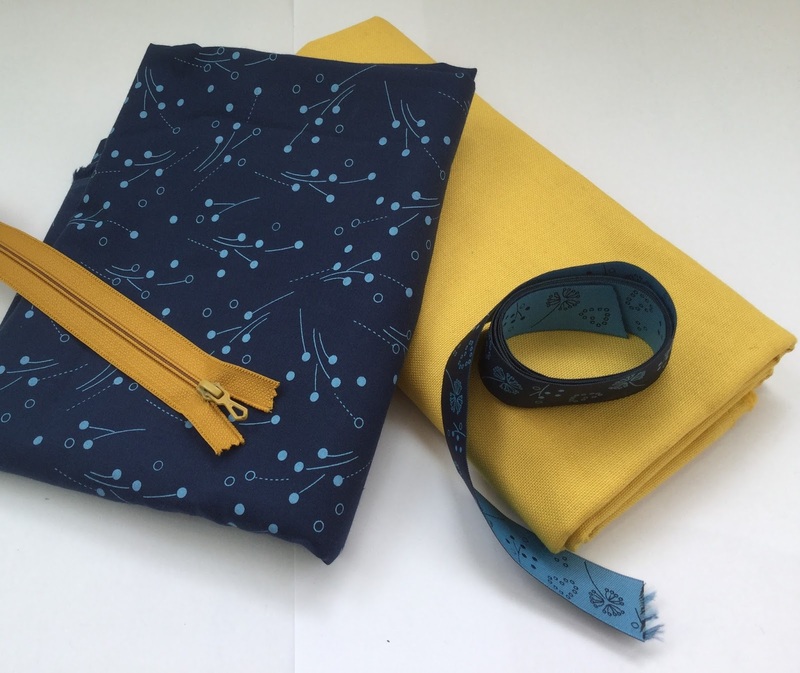 The next fabric is in the same collection as the blue one, but in a different colour. It's a really lovely purple-grey colour, and it was bought to make a top for my mum. She chose the fabric, and I'm really looking forward to sewing her a top. It will probably take a while to make though, as I'm drafting the pattern and making a toile for the fit to be perfect. Again, there is a zip to go in the back. Although I didn't buy any big pieces of the floral fabrics at Frou - Frou (although it was tempting, they are stunning!) I chose some gorgeous floral embellishments. The first is an iron-on heart, and the second is some bias binding. I'm planning on making a skirt out of this lovely chambray, which was very kindly given to me as I was exiting the shop (it's so soft!). 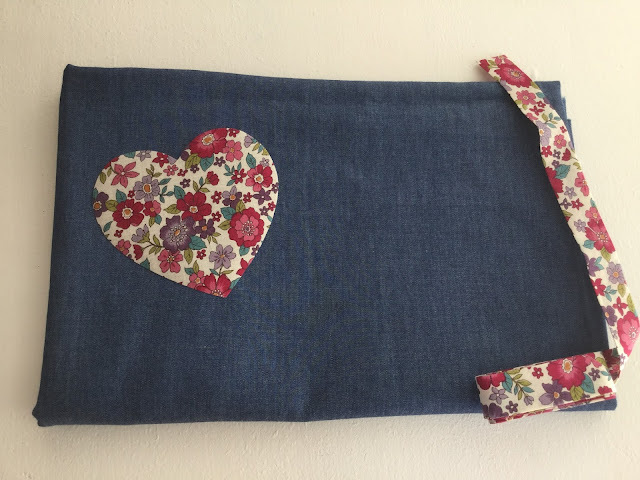 I'm thinking of having an elasticated waistband and then putting the heart on the pocket and the bias along the bottom... oooh, I love planning sewing makes!! The last fabric is this wax-print fabric, which I also received from one of the lovely ladies at Frou - Frou. The pattern is really lovely, although the colours are quite bright; I probably wouldn't wear this fabric, but I think that it could be perfect for a pair of pyjamas, or used on a tote bag. 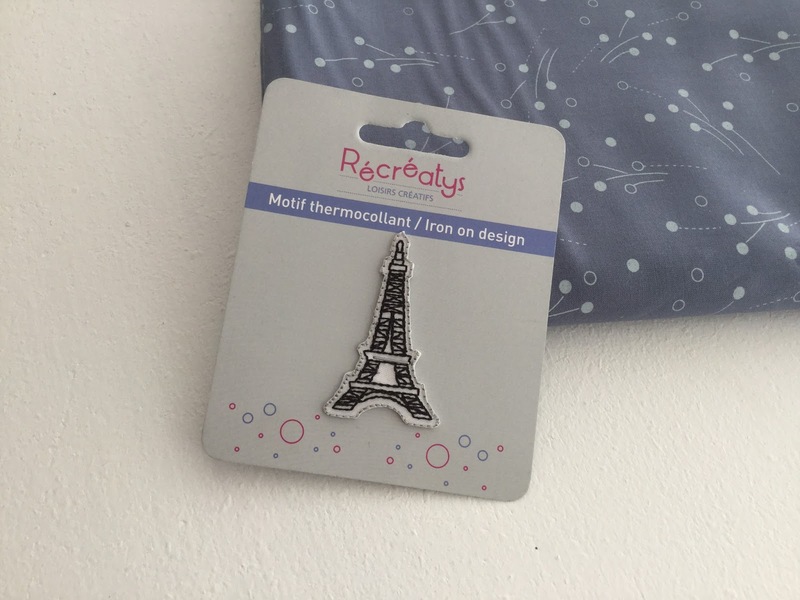 The final thing that I wanted to share was this little Eiffel tower iron-on design. I like collecting badges of places I've visited to sew onto a cushion, and this one is really lovely. 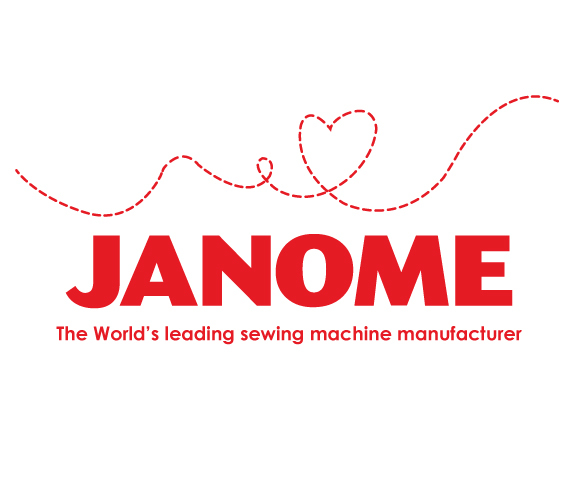 They had a lot of different designs, and although I haven't had an iron-on design on an item of clothing for a very long time, It could be something that I might consider getting into a bit more, there is some wonderful inspiration at the moment, and some designs are lovely. Sounds like a lovely shop! I especially love the mustard zipper, mustard and gold/copper colors are my weakness! It is a lovely shop, I love mustard too! The navy and mustard fabric combination is really lovely! Very interested in your reviews of fabric shops, I'm always interested to find interesting new places. This shop is especially lovely! I adore the mustard and navy combination, Anna! I can't wait to see the finished top. Thank you, I really love these fabrics. Thank you for the link too, I will definitely have a look at it!